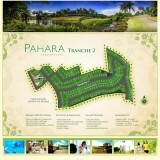 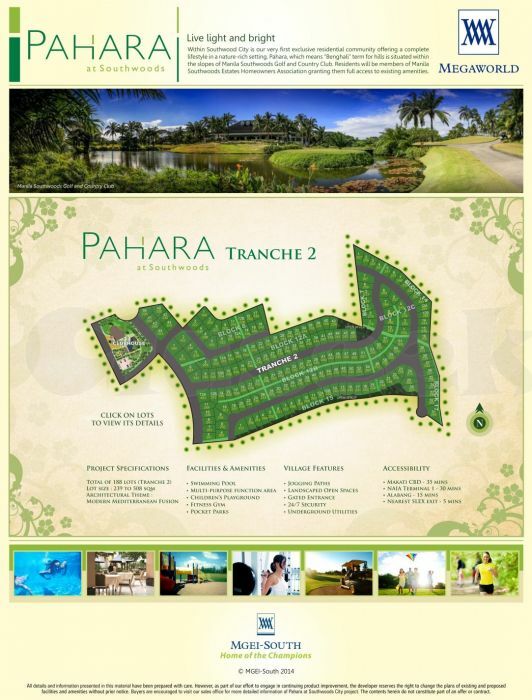 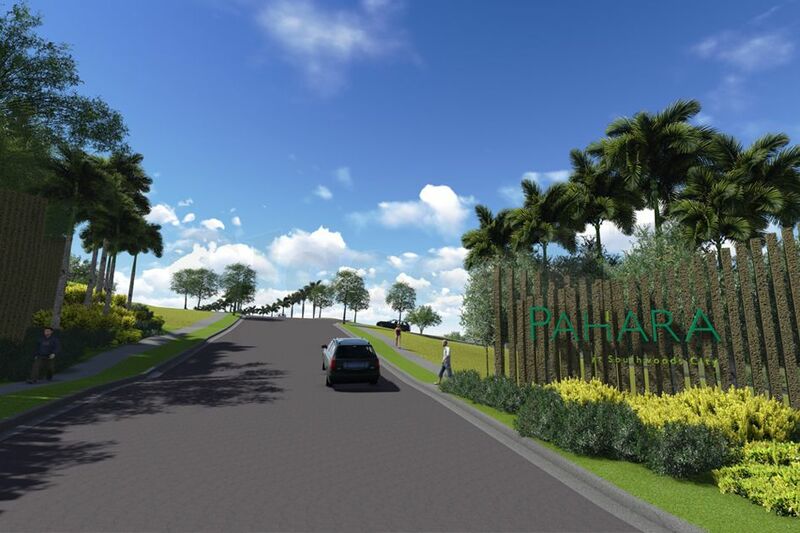 Pahara which is a Bengali term for hills was named as such due to its location within the slopes and greenscapes of the Manila Golf and Country Club. 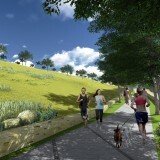 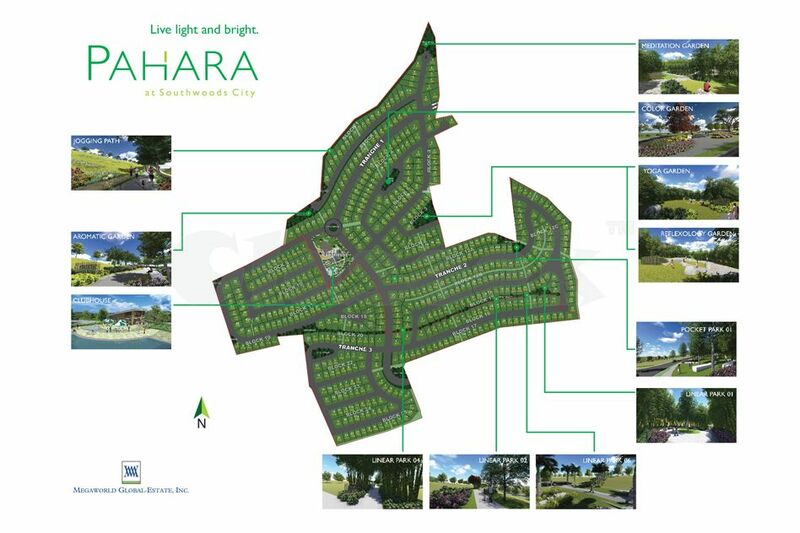 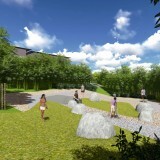 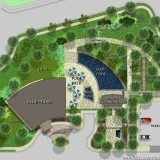 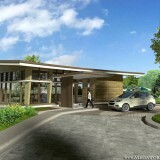 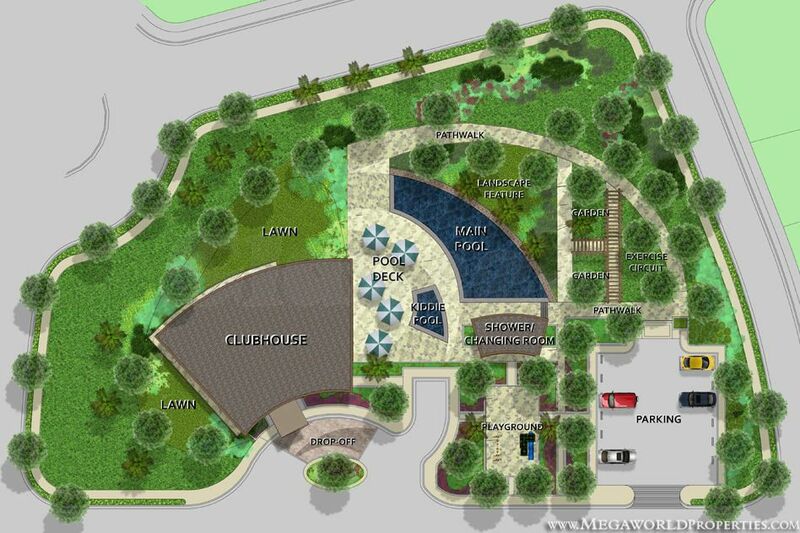 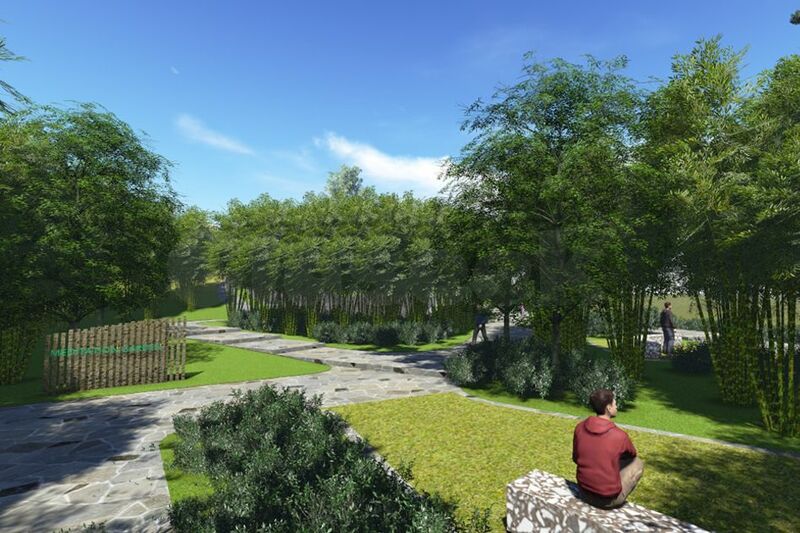 It will be part of the Manila Southwoods Residential and Golf Estates. 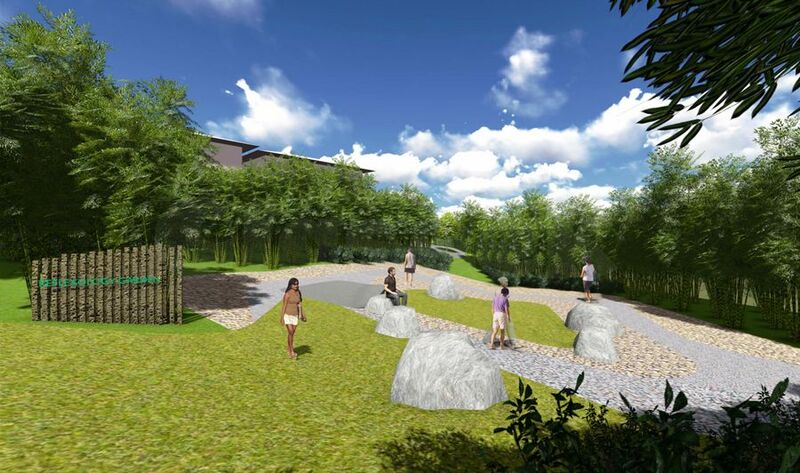 Accordingly, residents will be members of the Manila Southwoods Estates Homeowners Association and will enjoy full access to the existing amenities. 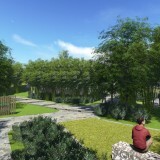 Other features and amenities will include a swimming Pool, a multi-purpose function area, children's playground and a gym. 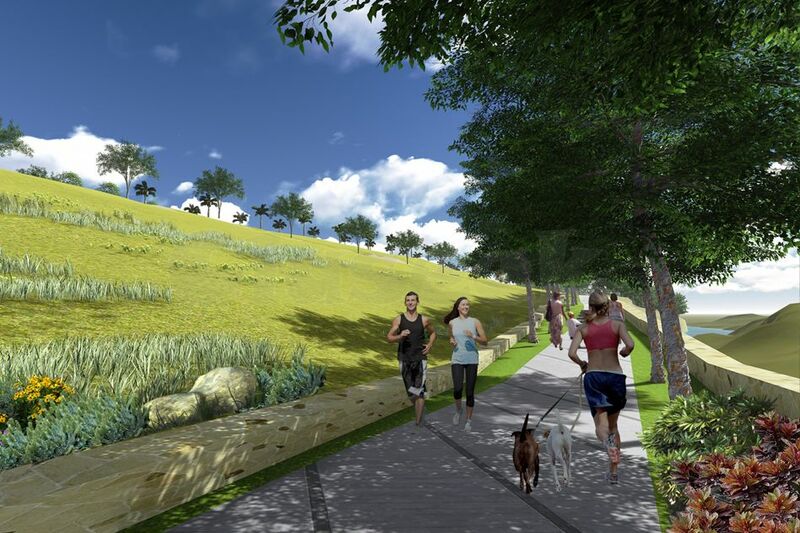 The neighborhood will devote a large portion of land to greens and wide open spaces of landscaped pocket parks and jogging paths. 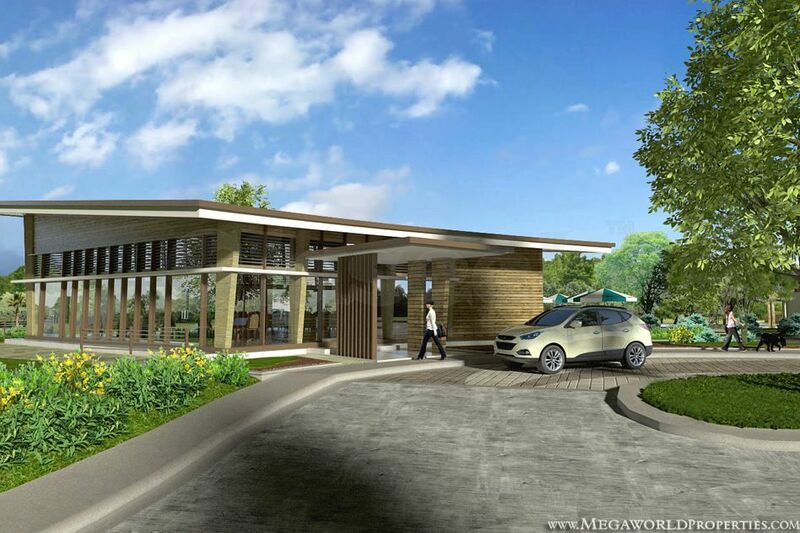 Modern conveniences such as underground utilities will also be available for the residents. 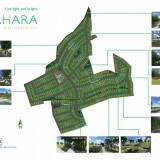 Price Range: 14K - 20K per sqm.